23 rides built for one - a round-up of our favourite single prams! 23 rides built for one – a round-up of our favourite single prams! Feeling overwhelmed by the sheer amount of choice when it comes to choosing a ride for your most precious of cargo? 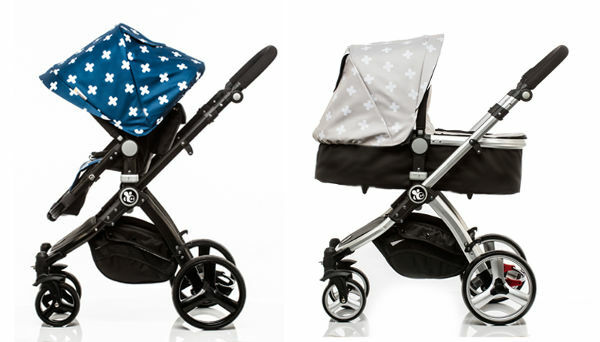 Click on through to discover what we’ve included in our round-up of 23 single pram favourites! 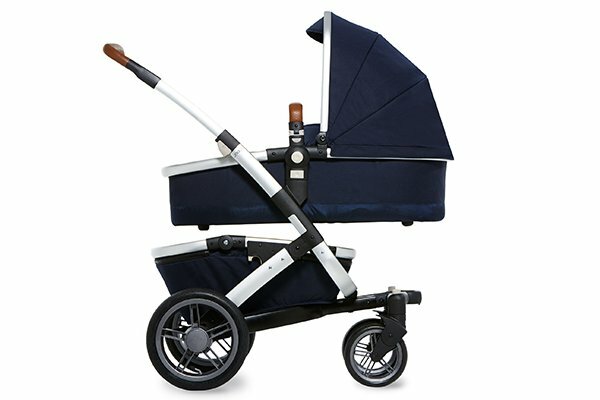 Top of the rank is the recently mentioned Goodbaby Pockit Stroller because obviously, a stroller that can fit in your handbag is the holy grail, right? It still truly blows our minds and gives new meaning to the word compact, that’s for sure! 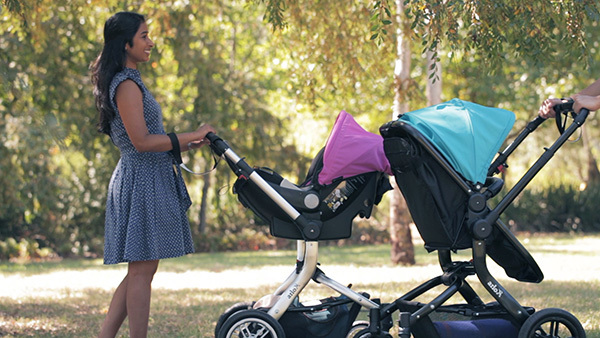 The Comet pram from Australia’s own Babybee is amazing bang for your buck, plus you can update the look of your pram season to season with Babybee Colour Packs. 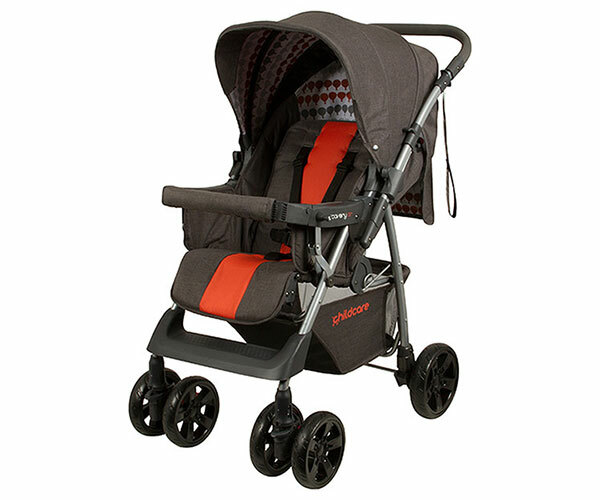 Stroll in sophisticated style pushing the all new Mountain Buggy Cosmopolitan Luxury pram. Synonymous with quality, Mountain Buggy don’t disappoint with this magnificently designed ride with pure luxurious finishes. 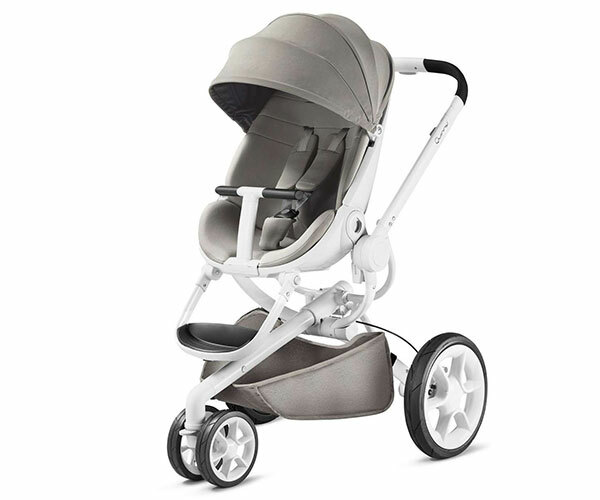 For a sophisticated look, the Nuna Mixx Stroller delivers big on style thanks to its magnificent aluminium chassis and large tyres. This is one glamourpuss made for walking! 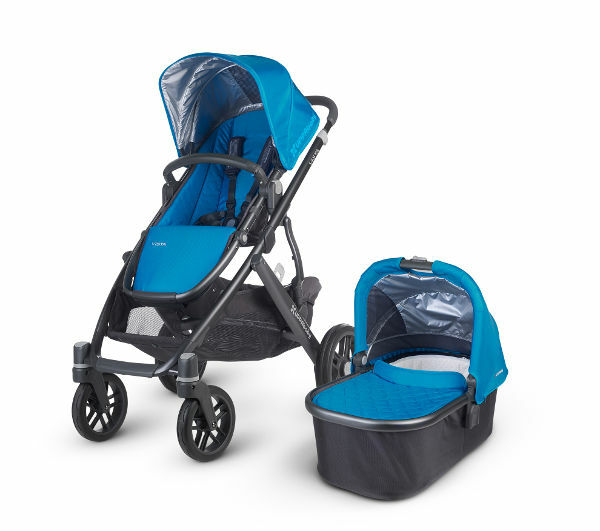 Like something from the future is the new phil&teds dash inline buggy from the super innovative crew at phil&teds! 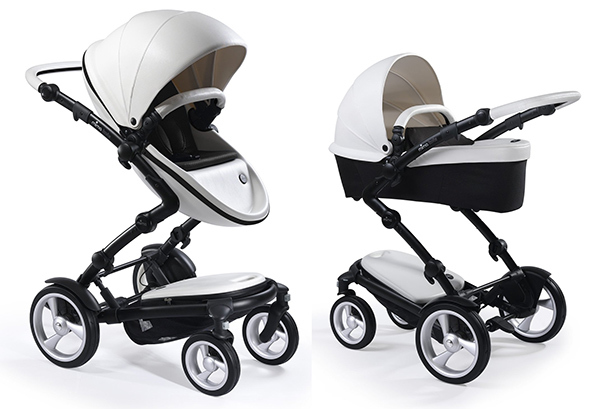 Not only does it look futuristic, it takes care of your future family needs with its double buggy capabilities – very clever and very handy. While we’re talking phil&teds inline buggies, be sure to also check out the amazing and award winning phil&teds Vibe and Verve models. A stroller made from recycled bottles and plastic? 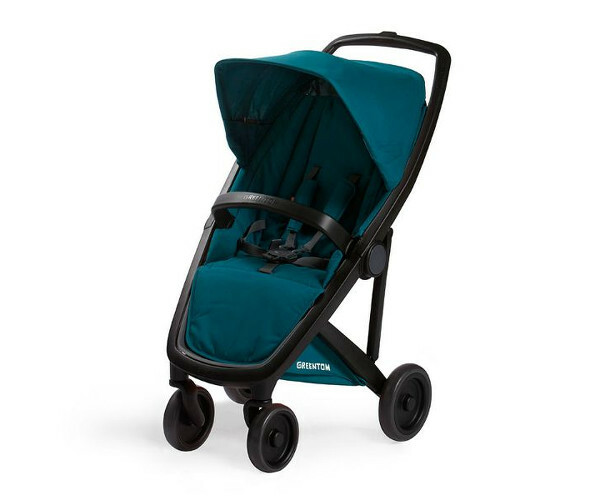 No worries, you can find that with the greenest stroller ever to hit the market, the Greentom Upp Classic. 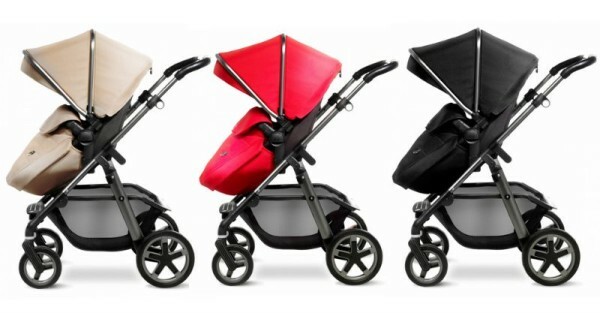 Just as sweet as the fruit itself, the iCandy Strawberry 2 pram shouldn’t be missed. 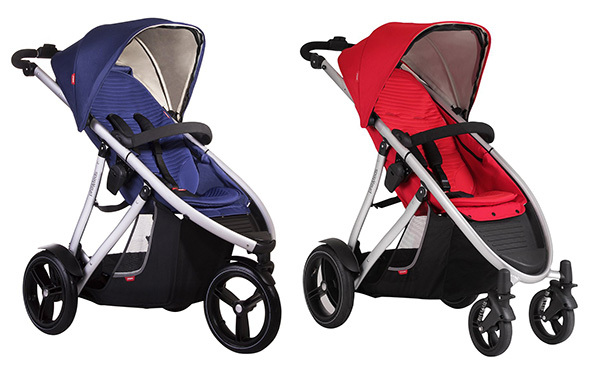 Available in six colours, it also has a single handed fold means you can handle both pram and baby with ease. And don’t forget to check out the iCandy Peach – a brand new model is coming soon and we gave you all the first sneak peek right here. 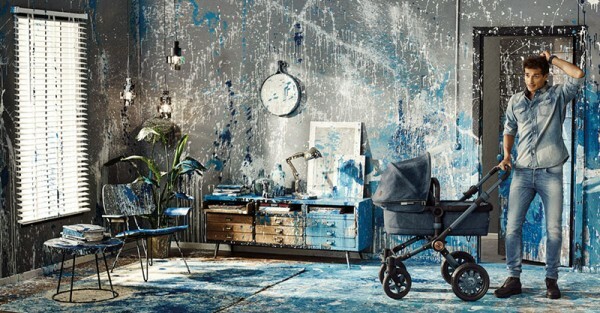 Speaking of new prams, the Bugaboo by Diesel is one glorious ride indeed, whether you chose to go denim with the Buffalo or wheel baby around in its khaki incarnation with the Bugaboo Cameleon3. 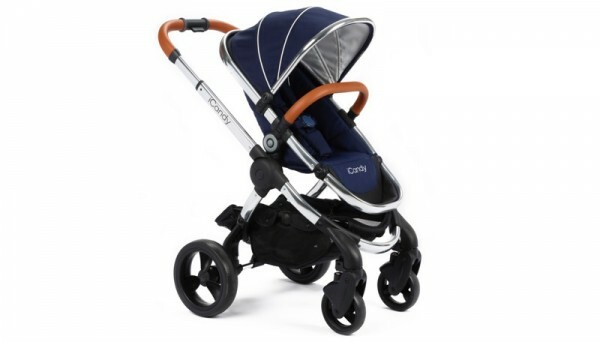 Our influencers loved road testing the Cybex Priam stroller and we can see why! 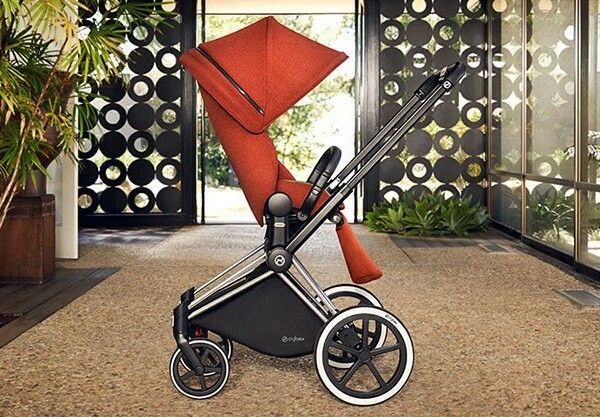 Absolutely a luxurious ride, the amazing design of the Cybex Priam stroller holds your tot up nice and high, ensuring they don’t miss a thing! Synonymous with quality, Silver Cross design beautiful contemporary prams in stunning colours, perfect for showing off on the street. The Silver Cross Pioneer Graphite isn’t just a smooth ride, that graphite chassis is sure to turn the heads of passersby. 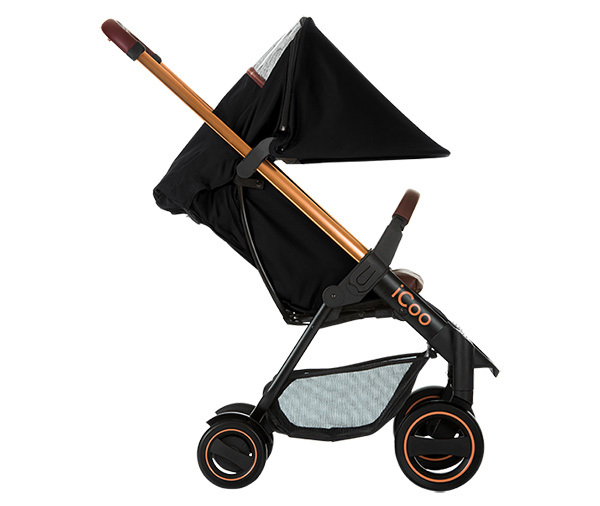 The iCoo Acrobat stroller is right up there with favourite handbag status. 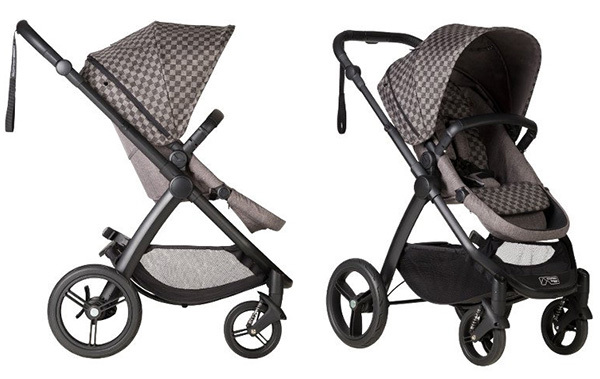 Strollers don’t get much more suave than this – it’s minimalist, it’s gold and it’s leather. Tick, tick and tick of the boxes on the style meets function front. InfaSecure are fast becoming a household favourite – their car seats cater for our children at every age and stage and now they’ve developed the ultimate way of getting around with the InfaSecure Arlo Travel System. Stokke’s famous high positioned seat lives on in the Stokke Scoot. The new adjustable handle makes for super easy steering and the Black Melange fabric is an absolute dream to the touch (and looks fantastic!). Is it space age? Maybe. Clever? Definitely. The Mima Kobi morphs from carrying a carrycot to a full seat in a single move without any attachments – amazing! 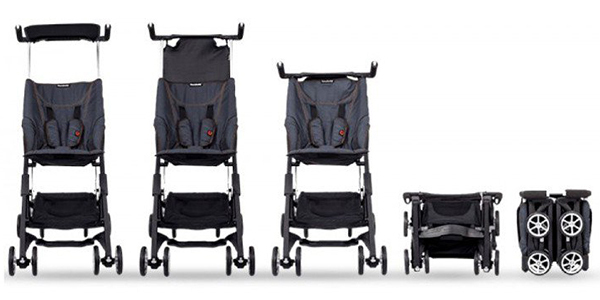 A ride built for one or two, this is one unreal, brilliant looking stroller. UPPAbaby Vista stroller is a wonderful single stroller, but also a fantastic option for those who know they’re going to be toting two children sooner rather than later with plenty of expandable seating options. Have an eye for design? 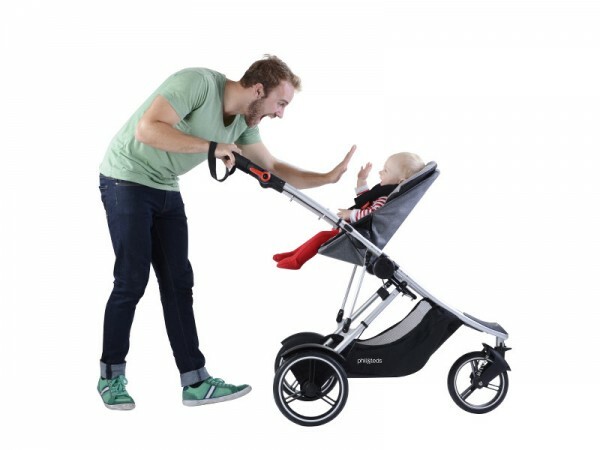 Quinny Moodd is surely the stroller for you. A bold design statement with a winning automatic gas lift fold, you can’t put a step wrong on the street with this gem. 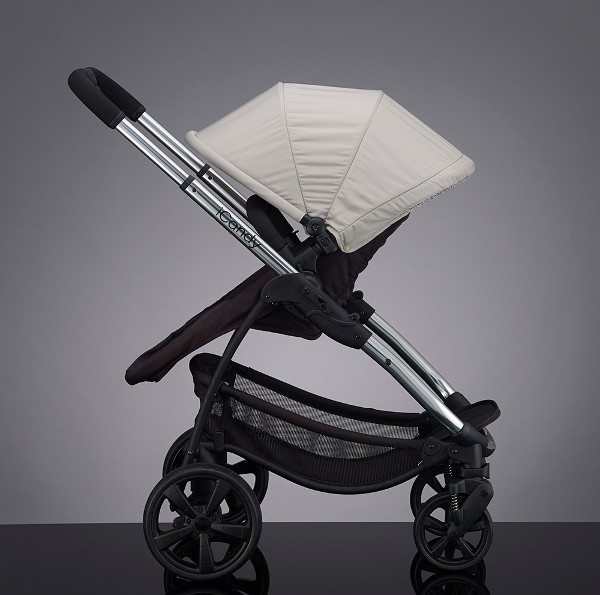 The Joolz Geo pram is all class in its design, complete with leatherette bumper and handle bars. 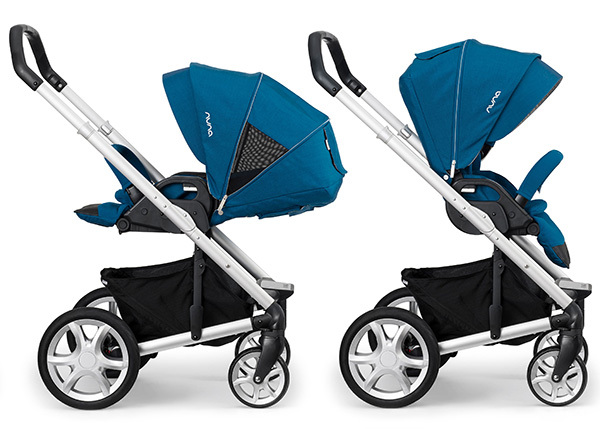 Launched here in Australia earlier this year, it’s perfect for one bub in the Joolz Geo Mono configuration. 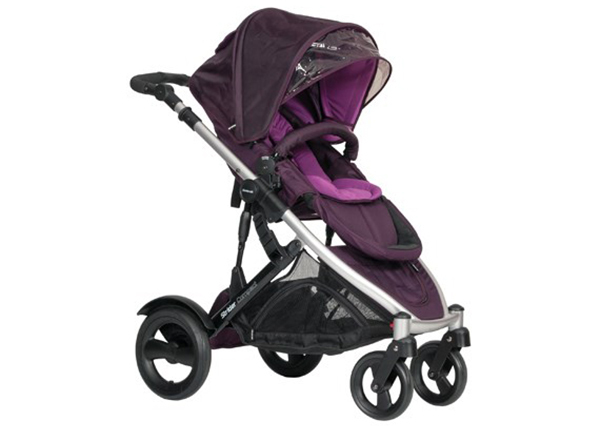 Baby Jogger has all of your family passenger carrying needs met with their fantastic strollers. Choose from the City Select to cater for all your needs now and into the future, or choose the lightweight City Mini stroller, perfect for zipping around. The Valco Rebel Q is suitable for newborns thanks to its super flat recline, has a wonderfully robust build and is luxuriously comfy. 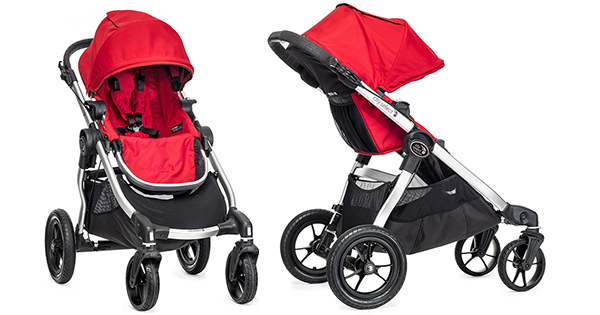 Looking for a leaner, lighter stroller to whip around town in? Try the Steelcraft Strider Compact on for size. A beautifully padded seat, ample storage and and adjustable handle height means it will be just as comfy to push as what it is to be the pint sized passenger. Finally, we round out the single pram roundup with this budget friendly option – the Childcare Discovery Air Stroller from Target. 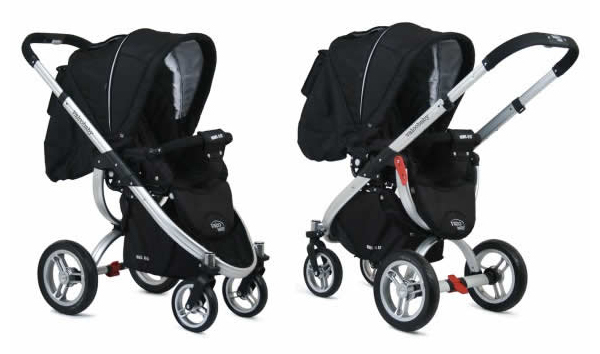 A reversible handle makes going from forward facing to rear facing a cinch and even morphs to a travel system when combined with a coordinating capsule!